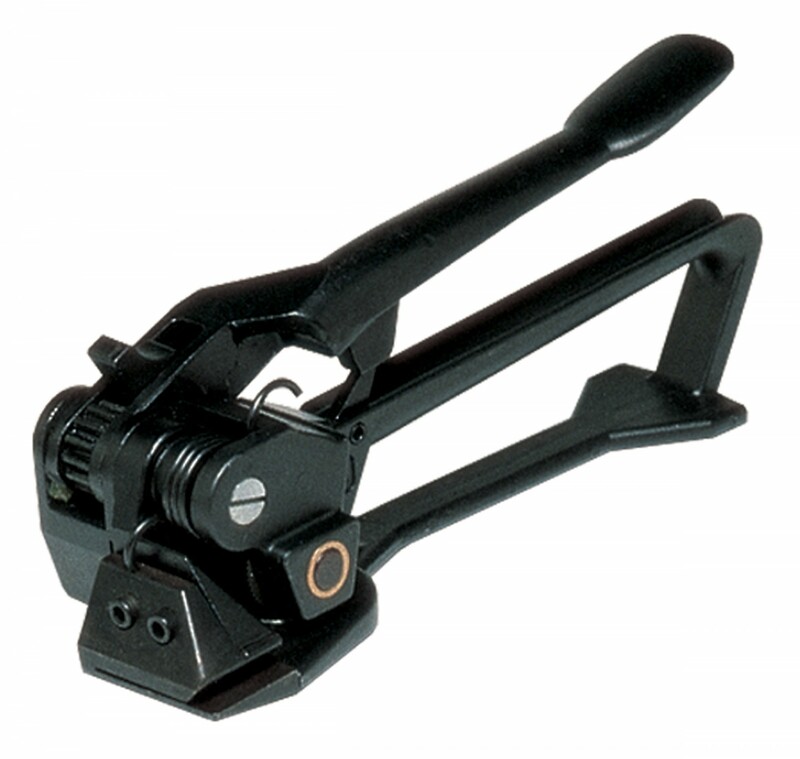 The heavy duty tensioner by Optimax is specifically designed to be used with steel strapping. It is ideal for use with round and irregular packs such as pipes for ensuring that the correct amount of tension is applied to packages before being transported. The tool is designed to the highest of standards making sure that it is comfortable and easy to use. It is strong and durable to ensure that it is a reliable and long lasting piece of equipment. Available for both 19mm and 32mm strapping.